Out of nowhere many soldiers jumped out and ambushed Samir. They shot him first in the leg, yet he managed to run away towards the village. But how far can an injured child run? Twenty, maybe 30, metres? They could have easily arrested him, especially when he was injured, but instead they shot him in the back with live ammunition. To me, this is premeditated murder. Killing 16-year old Samir was no isolated incident. 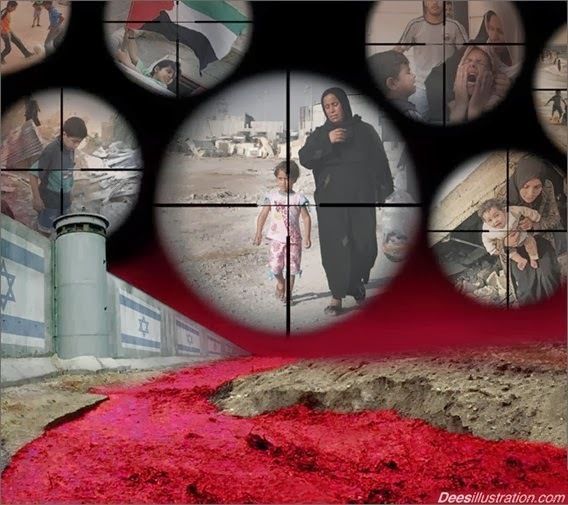 Israel's entire history is blood-drenched.